Also known as Mignonette Vine. Originally from South America, this perennial woody climber with fleshy heart shaped leaves can be difficult to get rid of once established. Produces slender drooping flowers, in New Zealand it only grows from the ‘warty’ aerial rhizomes or tubers that form on the stems. The tubers are incredibly hardy and salt tolerant, and can even be spread by the sea. Once established they can smother desired plants or natives, and in some cases the weight of the aerial tubers can be sufficient to topple or break small trees. 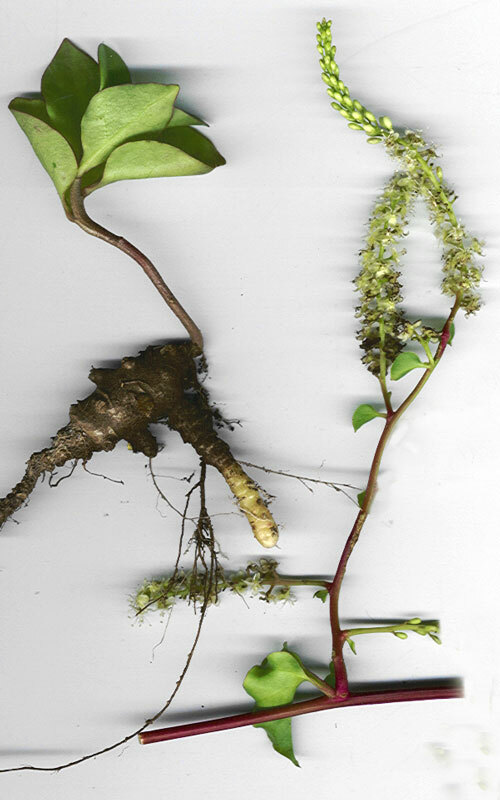 Regularly pull the vine and remove the tubers. Either burn or carefully dispose of the plant material within a plastic bag. Leaving it in the sun in a black bag is a good way to ensure that the tubers actually die. Be careful not to spread even small fragments of tubers around the garden to avoid spreading the problem. 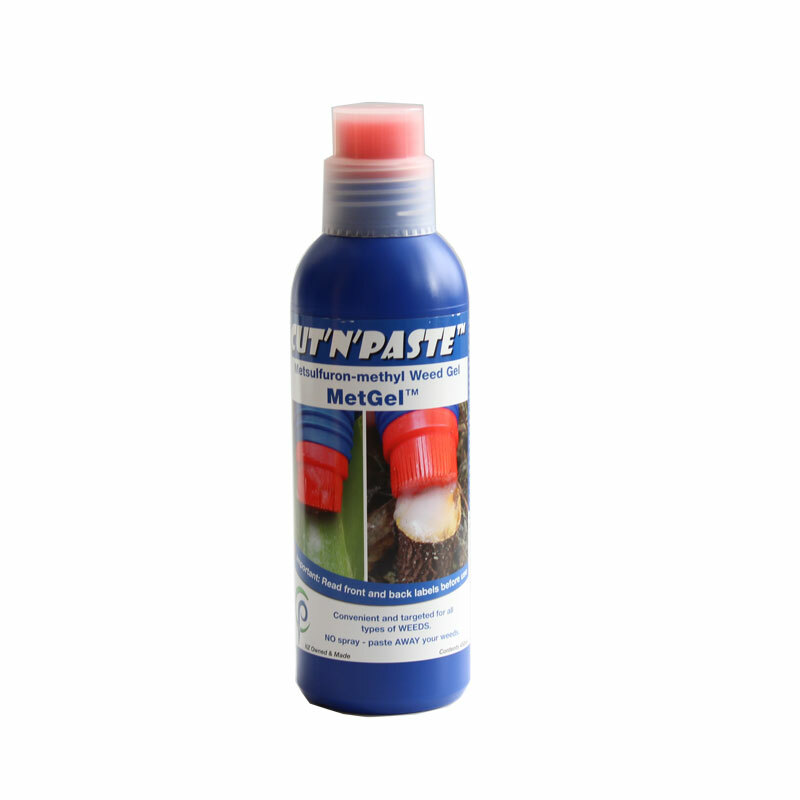 Cut stems and immediately use Cut’n’Paste Metgel. 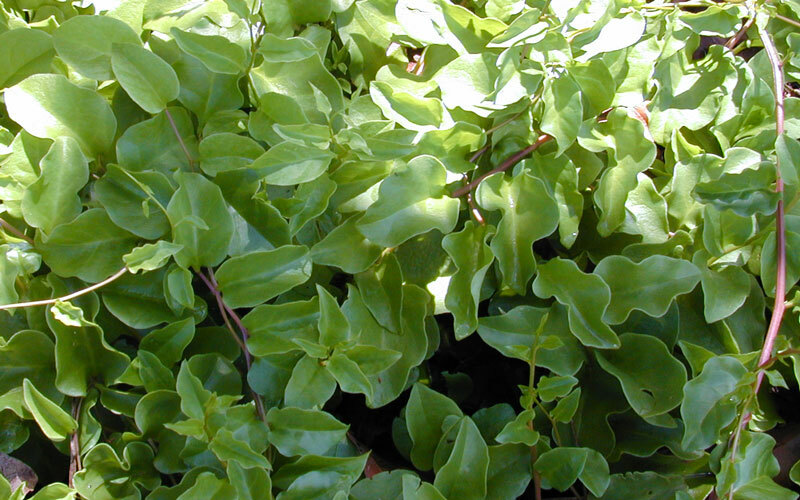 On smaller vines it can also be applied to the lower side of the leaves. 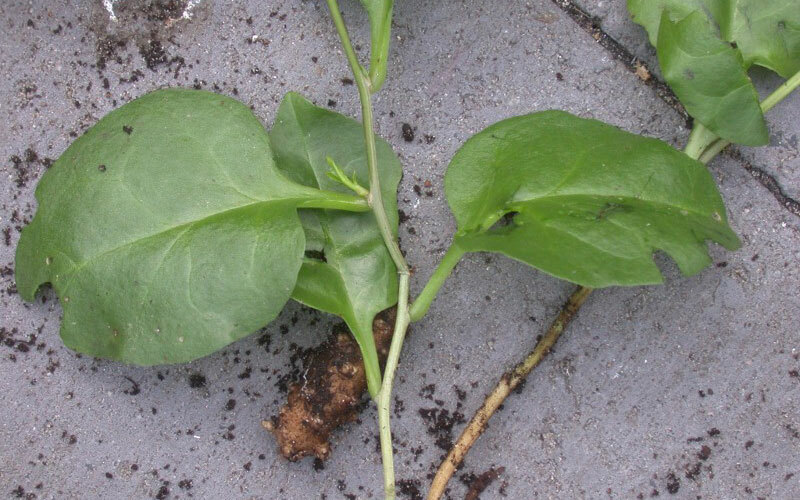 Even after applying a strong weed killer it’s still worth, when tubers are obvious and accessible, removing and disposing of them carefully to speed up getting rid of the problem. Multiple applications of Metgel may be necessary to fully eradicate this weed. Cut’N’Paste Bamboo Buster can also be used to minimise the effect to the soil, however more applications of the paste will be required. 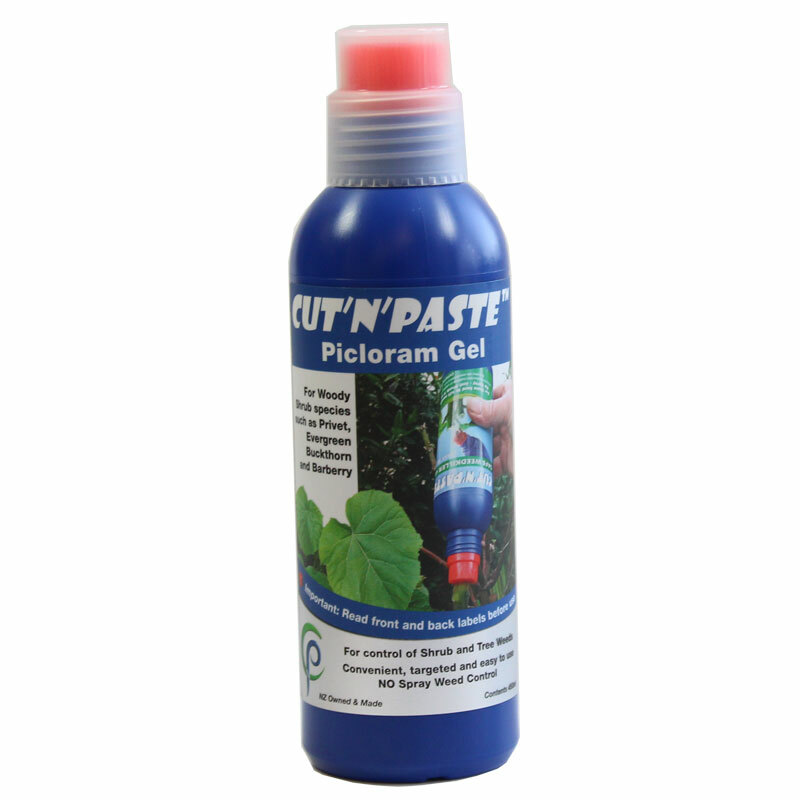 Cut’n’paste Picloram is a stronger weedkiller that can be used to eradicate this weed. However the disadvantage is that it stays active in the soil for longer, and translocates through roots into the soil and can have a major impact on any plants growing around the Madeira vine. Very strong weedkiller for use on hard to kill weeds. Avoid using on weeds near desired plants. Easy to use and highly effective.